Altered Instinct: Educational websites where you can learn for free! Educational websites where you can learn for free! WEBSITES can be a great thing for youngsters - so this week we're taking a look at some fun and educational websites for children. Parents often dread certain types of homework. And math? That's probably top of the list for most dreaded. 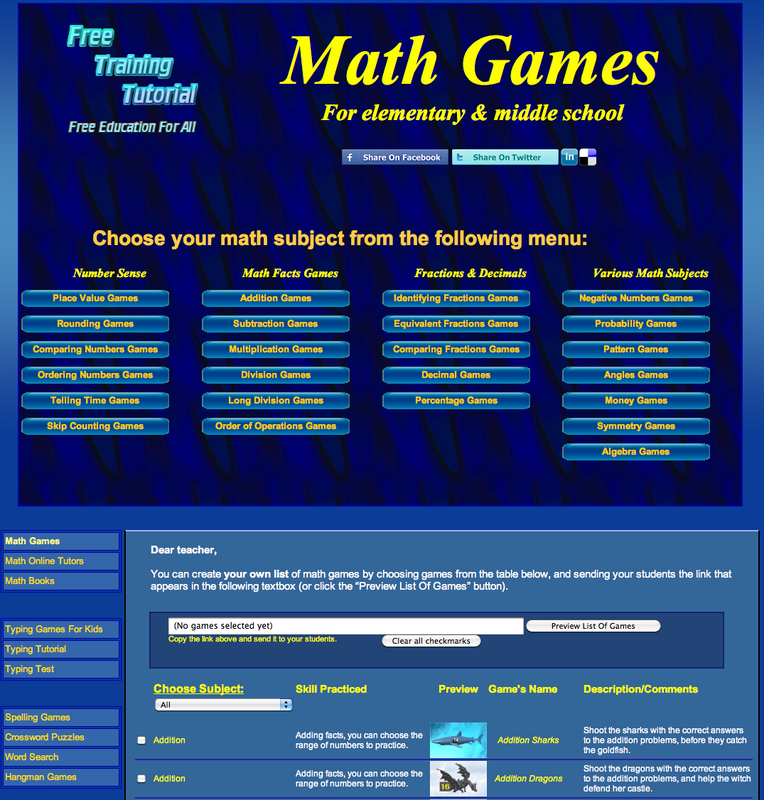 Handily, then, this website has a host math games around the web. 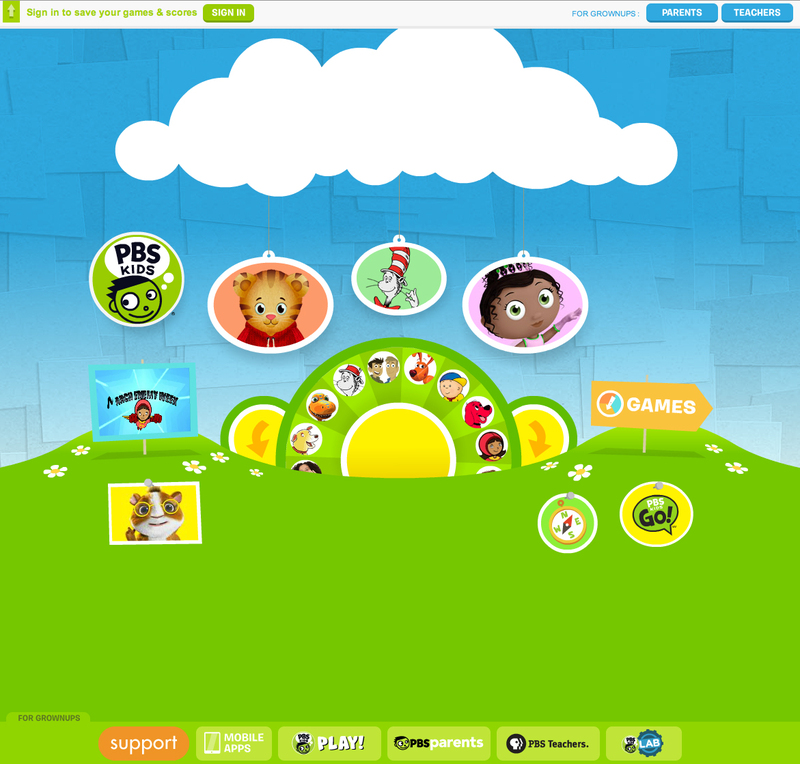 Lots of the games are exclusive to the site, while it also has links to great educational games from around the web. There are games such as versions of Space Invaders or Fruit Shoot that make learning fun, and exercises to help kids brush up on classroom skills. It's probably worrying that I spent way too long playing the version of Lunar Lander for eight-year-olds! Follow the link to the main website, and you'll also find sections for grammar, typing, creative writing and more. There's a ton of material here, and it's a growing website, so one to keep an eye on! Again featuring math puzzles for youngsters, but with more besides, Funbrain emphasizes the fun aspect of things. Presented with lots of cartoon graphics, you can choose arcades full of games on math or reading, just for fun or for parents and kids together. There's also a section of books and comics and other fun sections. You can put in your age at the start so that it provides appropriate material for you, and sign in so that it keeps track of your performance, and so you don't have to start from the beginning each time. It's probably more appealing than useful to kids, to be honest, and I'm a little wary about how much advertising there is around the site, but as a distraction for youngsters that also proves to be educational, it's well worth a look. The games can be great fun, but some seem less structured than others as an educational tool. Sometimes, it doesn't matter how good it is, it matters who it is. Any parent that's tried in vain to convince their child to take one toy over another only to end up defeated by the phrase "But that's Thomas…" knows that. For fans of shows on PBS shows, this is the website to head to. Be it Curious George, The Cat In The Hat or Clifford The Big Red Dog, the whole cast of PBS is here. 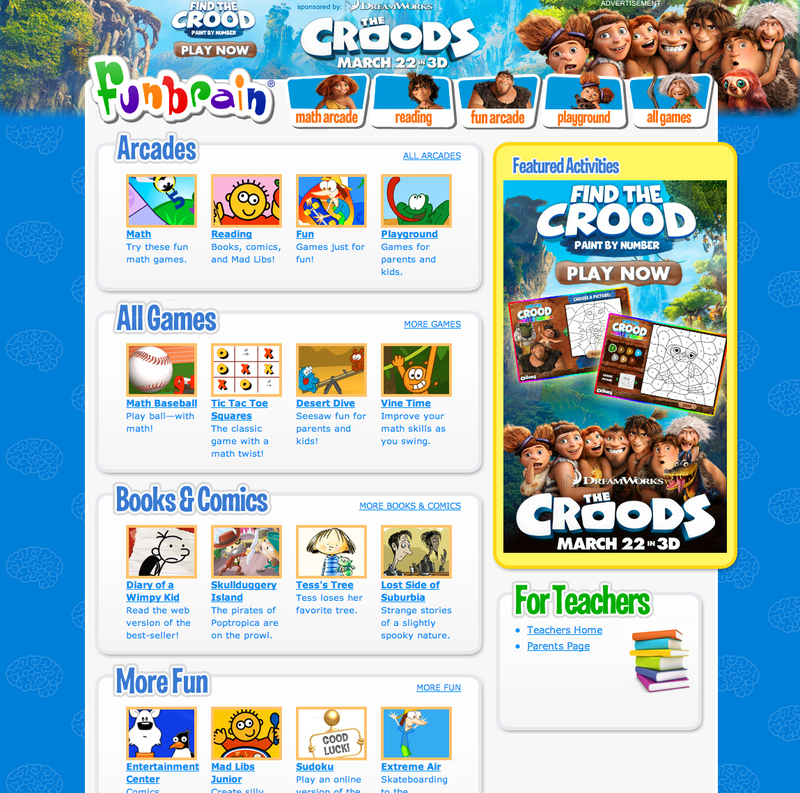 There are videos or games for each, and the website is wonderfully easy to find your way around. The games are usually narrated by the voices that kids know and love too, so it almost seems as if they are taking part in a show. Aimed at the younger age range really, it's still a great way for youngsters to start using a computer. Do you dare to dip your toe into the world of website coding? Aimed at kids, this is just as handy for any adults wanting to try out the world of coding. I've dabbled a little with coding in my time and found the way I learned to be terrifying and baffling. 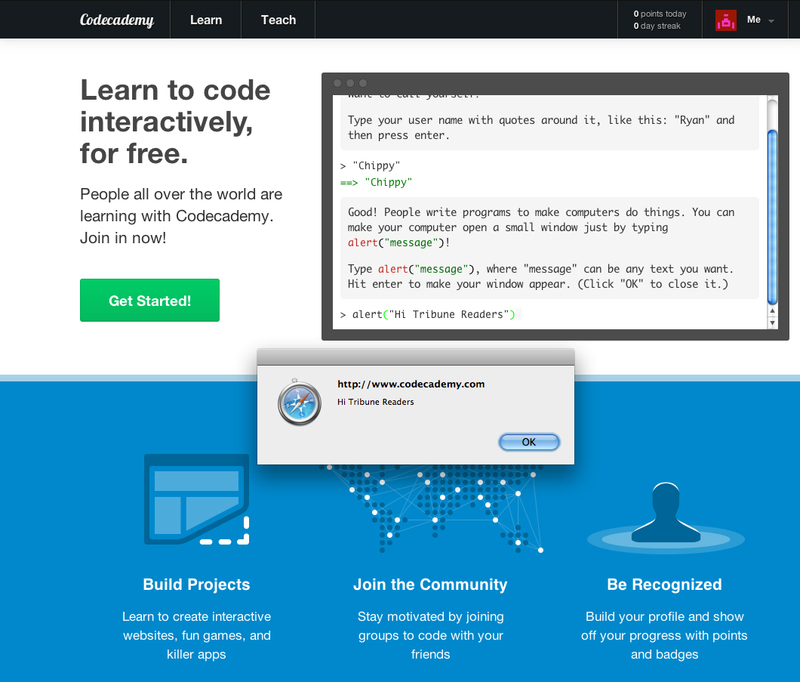 Code Academy takes the fear out of matters and lets you learn step by step and with no need to worry. Lessons are presented in friendly language, and you can see the results of what you've done straight away. Sign in with Facebook or Twitter and it can also keep track of your lessons. Not for everyone, I'm sure, but the friendliest way of approaching the subject I've seen. My last choice was a tough one - between this and JK Rowling's Pottermore website. But I'm plumping for National Geographic Kids for all those children who love animals. As you might expect from National Geographic, this is simply packed full of material. 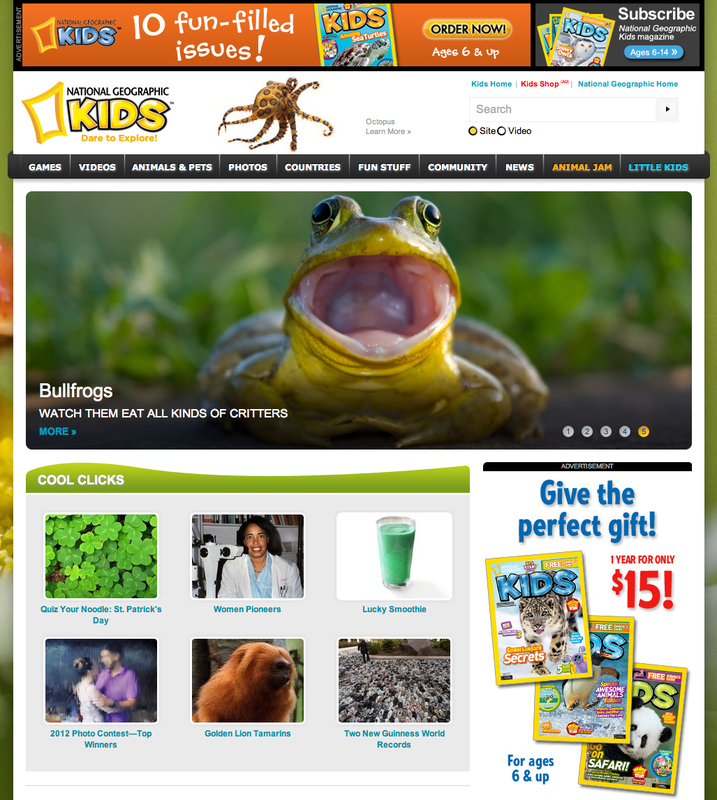 There's games, videos, photos, features on different countries, sections on animals and pets, quizzes… plus a little kids section for the under-fives. The site encourages youngsters to get involved - such as by submitting their own photos of animals - and there's a section with blogs and an area for parents. A thoroughly safe, and quite enchanting way for children to start exploring the world! Got a website to suggest for a future column? Contact @chippychatty on Twitter!